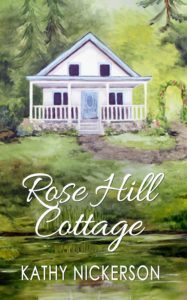 Rose Hill Cottage is a lovely place nestled in the Ozark hills a little north of Branson, Missouri. And… I’m ready to hand you the keys, Dear Reader, on July 14th. 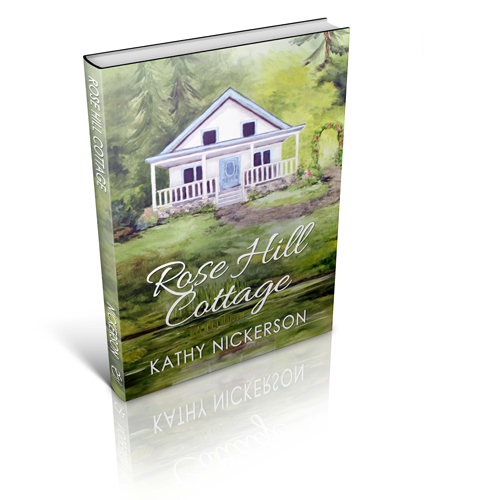 Of course, the cottage only exists in my imagination and on the pages of my latest novel. That is also true for Nora Kimble, the grieving author who rents the cottage as a summer escape. Although, like all my characters, Nora is almost as real to me as my own daughters. And some of Nora’s trouble comes from her mother, her editor, and various folks in the community who absolutely refuse to let her grieve alone. I shan’t tell you how it all works out, though. You will have to visit the cottage to learn those details. You should be able to find your way. Make a left turn at the convenience store followed by a right at the bait shop. If that doesn’t work for you, try CrossRiver.com, Amazon.com, or your local independent bookstore. If you happen to run into me in the grocery store, I’ll probably have a key to the cottage in the backseat of my car. We small town folks tend to work that way. I hope you drop in at Rose Hill Cottage this summer. Be sure to let me know if you enjoy your stay.